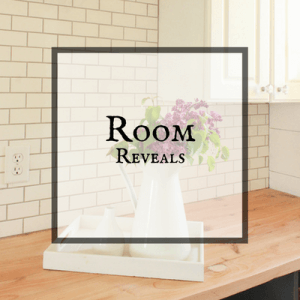 Sign up to receive exclusive freebies and be notified of news! 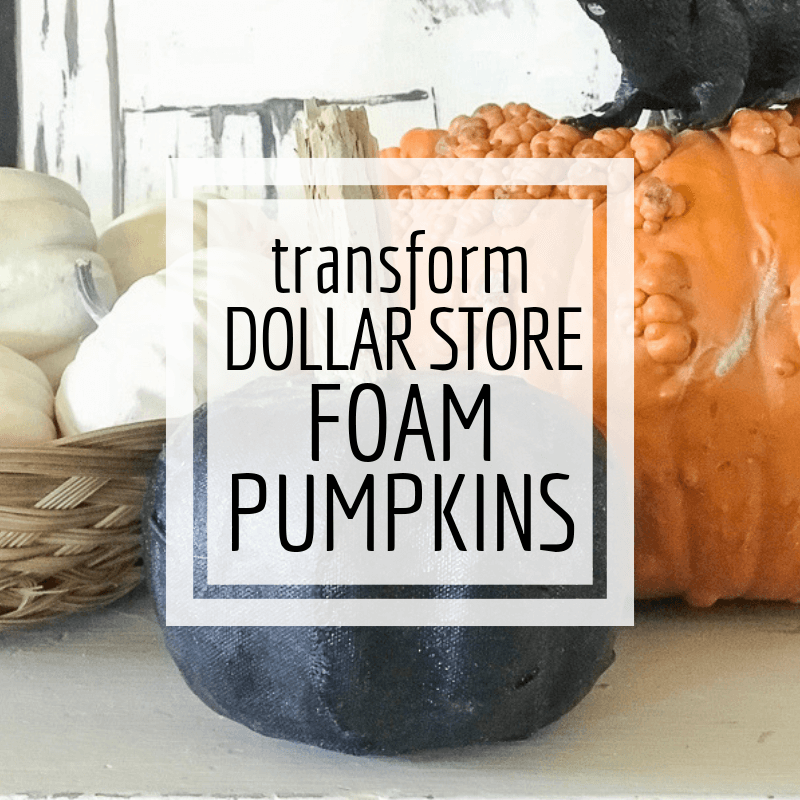 Transform Ugly Dollar Store Foam Pumpkins into Stylish Decor! 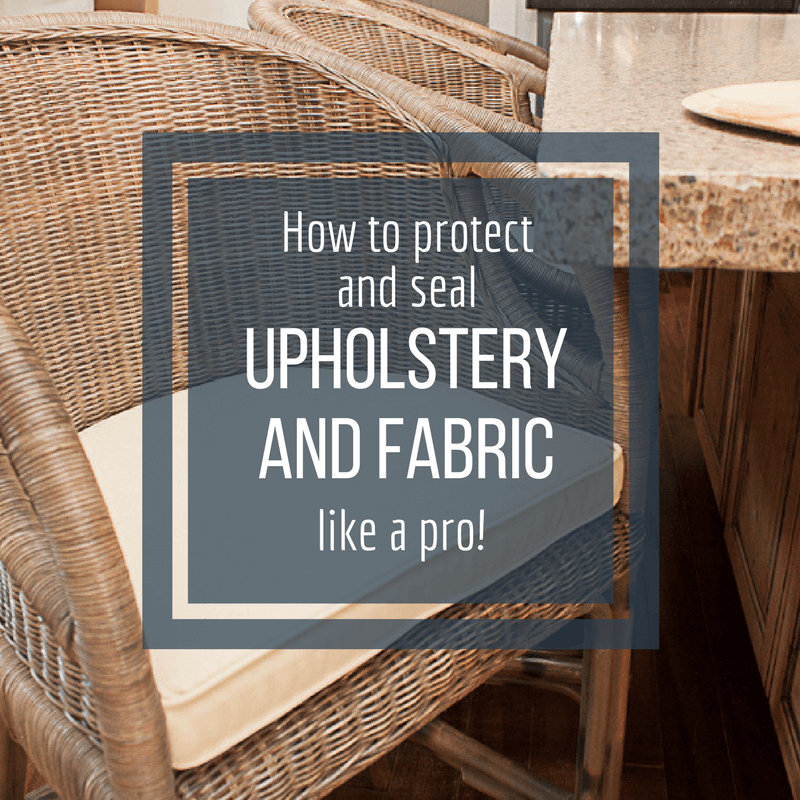 How to Waterproof Fabric and Material Like a Pro! 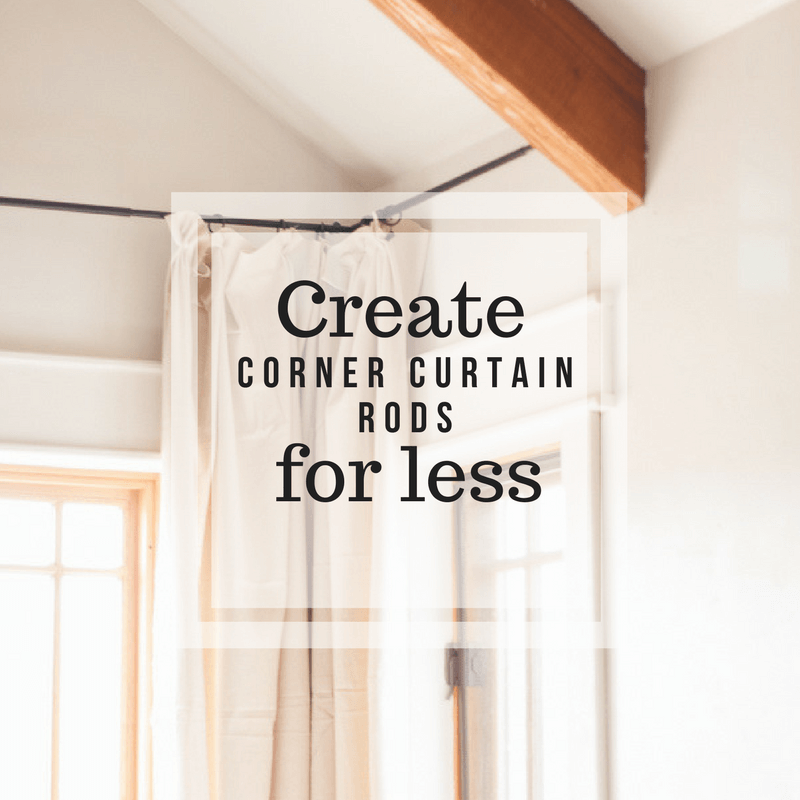 How to Hang Curtains For Less with These Easy Tips! 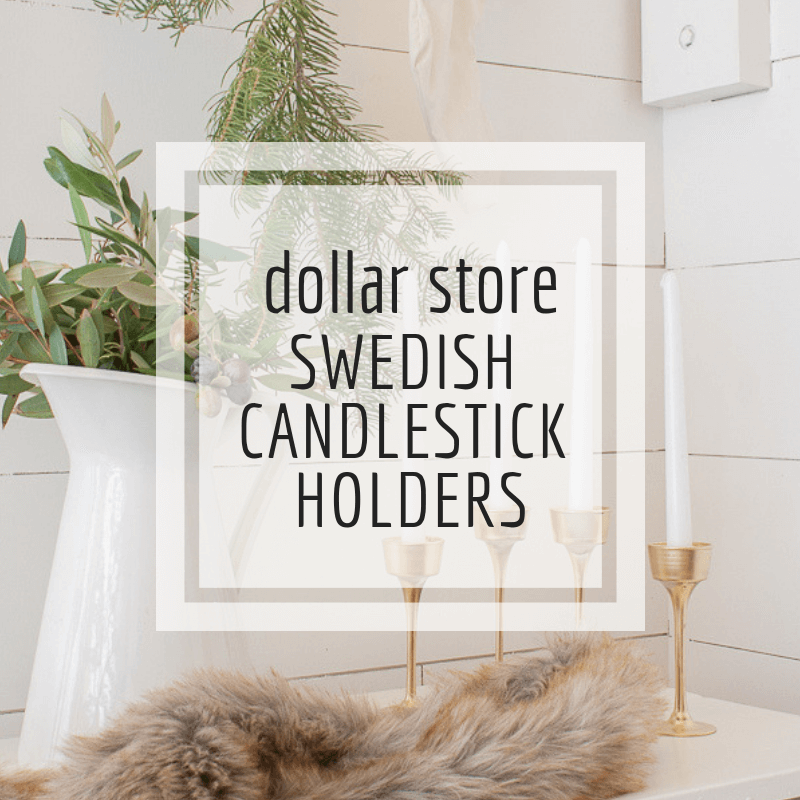 With a passion for DIY and home decor, this little blog came about. 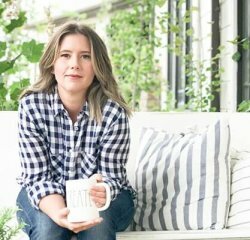 Now, I hope it can become a resource for you, to be inspired, encouraged, and a place to help you make your home your own. 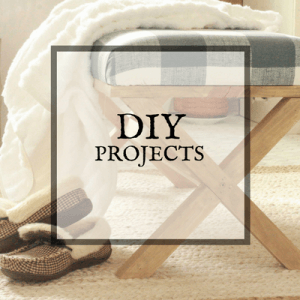 Want over 30 easy DIY projects that can be done over the weekend? 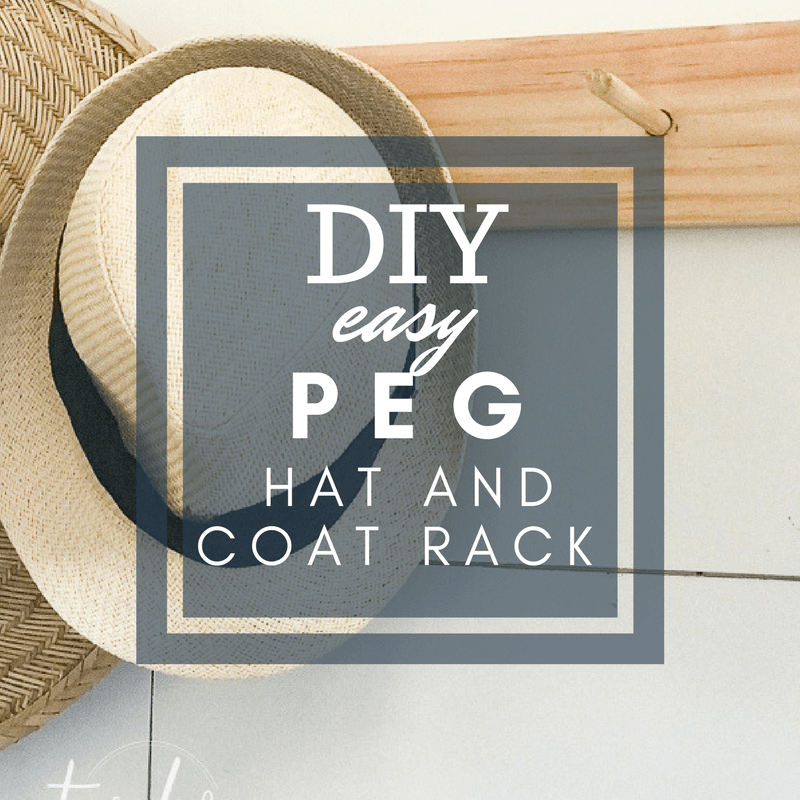 Get instant access to this FREE guide and be subscribed to my weekly newsletter! 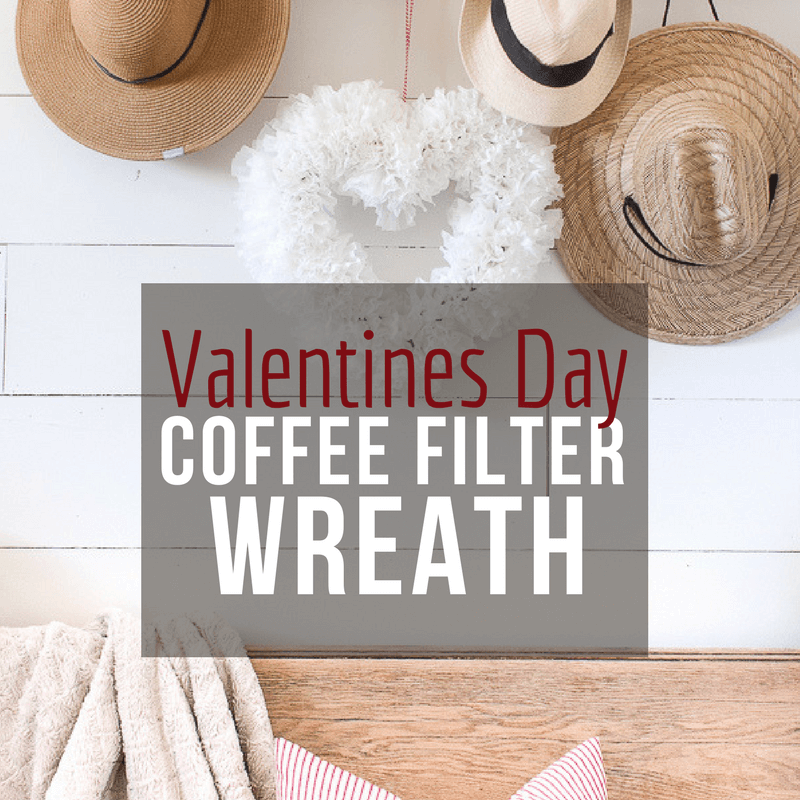 You will receive an email shortly! 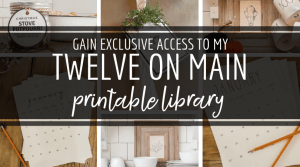 As an added bonus you will get exclusive access to my FREE printables library!